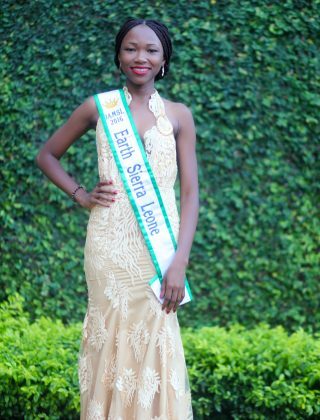 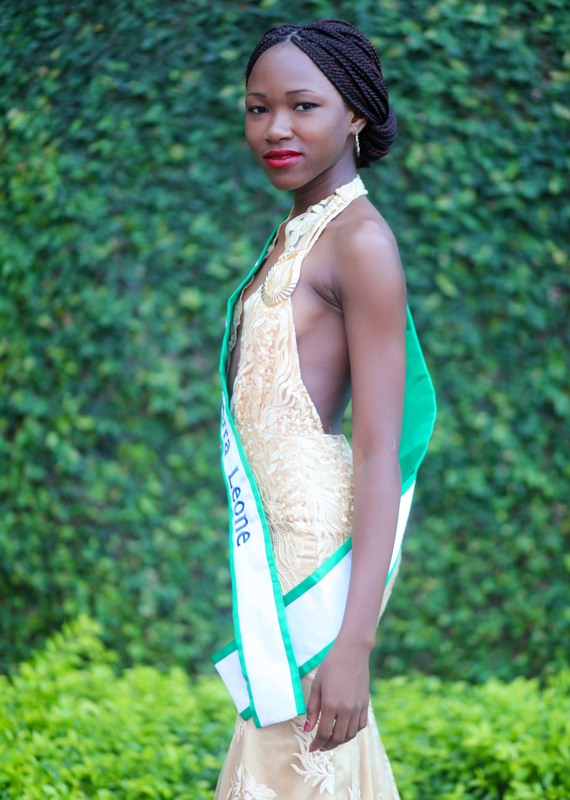 Josephine Kamara, 22, is Miss Earth Sierra Leone. 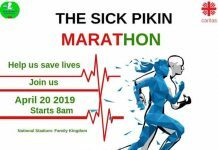 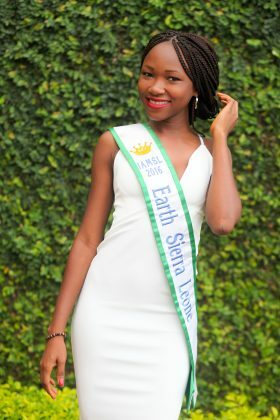 This graduate of Milton Margai College is passionate with women and the environment and she is on a campaign to raise awareness around the 5Rs of conservation. 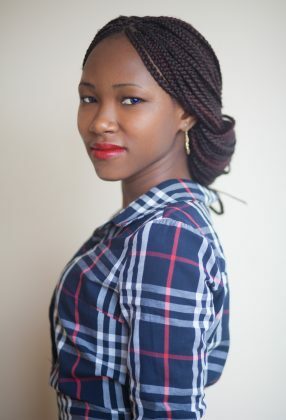 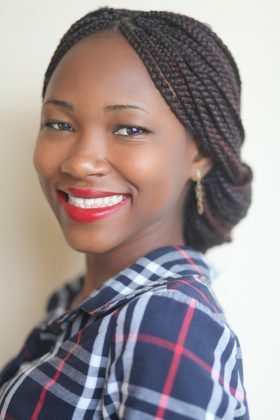 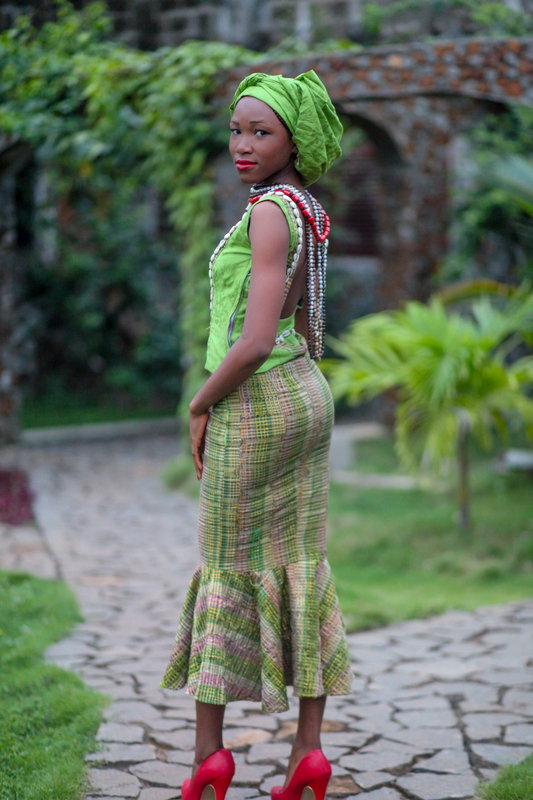 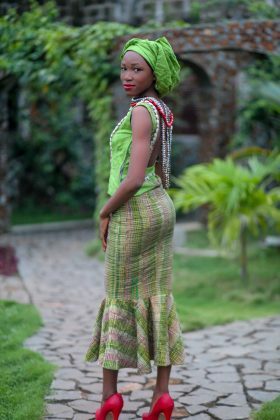 The Miss Earth Sierra Leone is licensed to Natasha Beckley’s IAM SL Pageant Agency.